Come and discover the neighbourhood of IRDK Residences and learn about the life, malls, and people in the area. Find out more about the schools and properties that are available in the area. 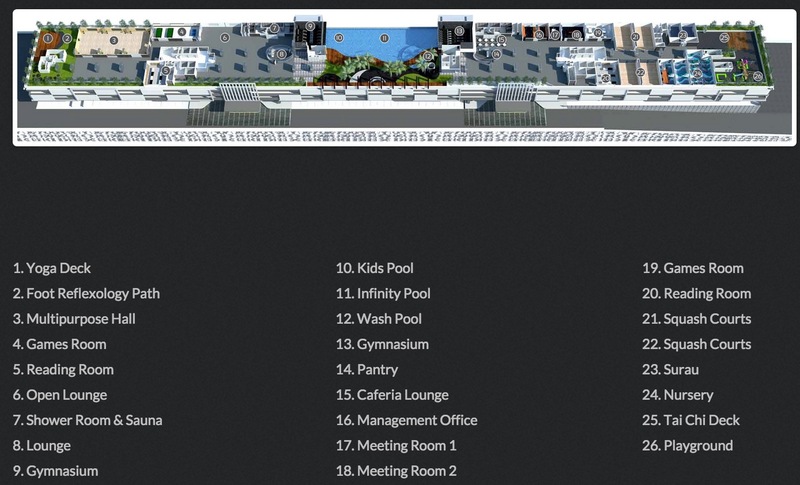 Browse through our superb properties For Sale in IRDK Residences. Browse through our superb properties For Rent in IRDK Residences. 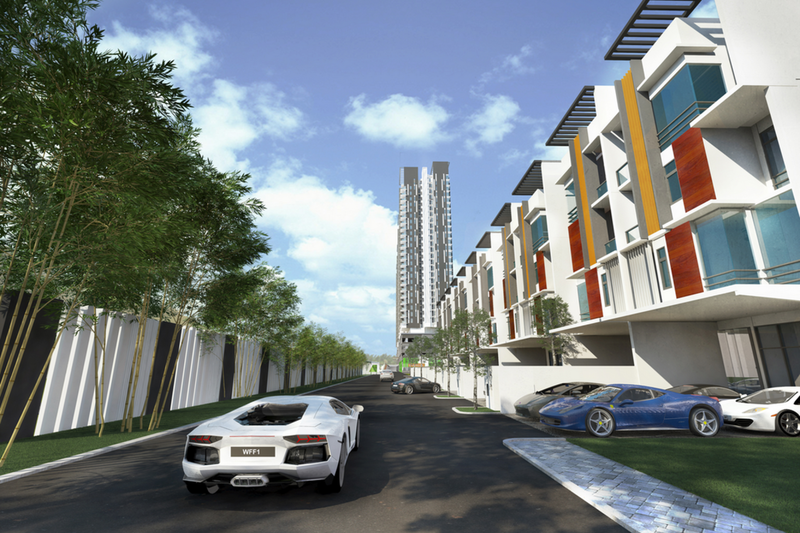 IRDK Residences is an exciting development in Pusat Bandar Puchong with two phases consisting of 28 units of 4-storey pool villas with a front porch that is wide enough to park at least 4 cars, and 318 units of sky villas across 2 magnificent towers. 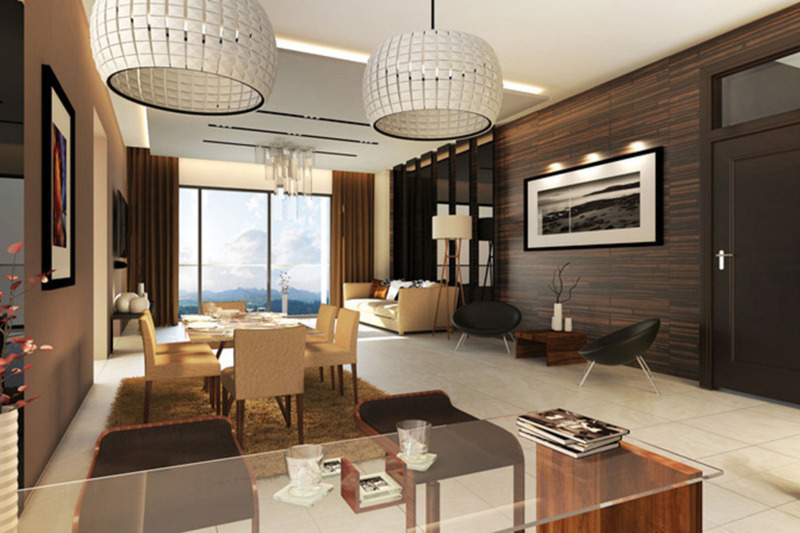 IRDK Residences is designed to be versatile with high rise residences and landed developments within their compounds. 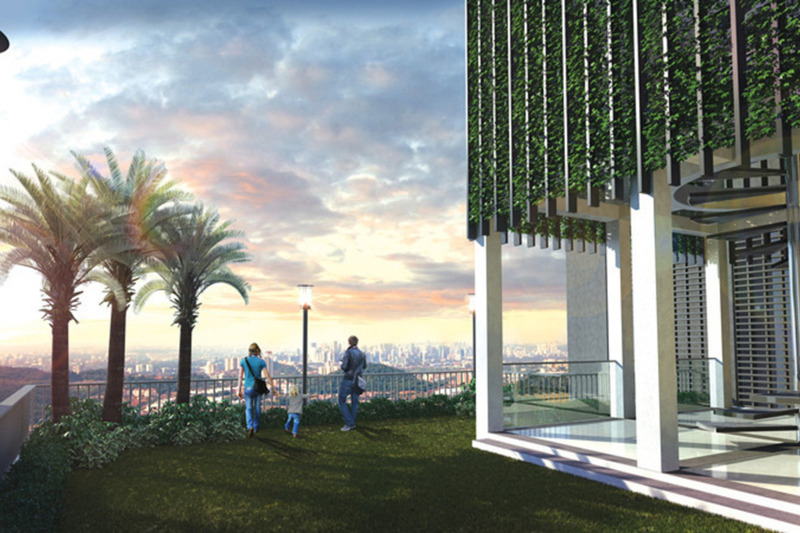 The sky villas are designed with a ‘dual-key’ feature where units can be split into two sections with their own entrances. Every unit at these homes will come with between 2 and 4 parking lots depending on the sizes of the units. 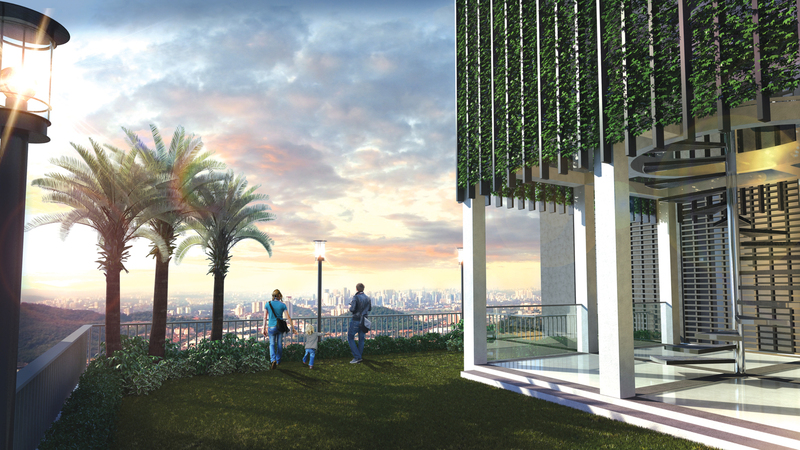 Selected units for these villas in the sky will enjoy a Sky Garden and the duplex units will enjoy a Master Suite. 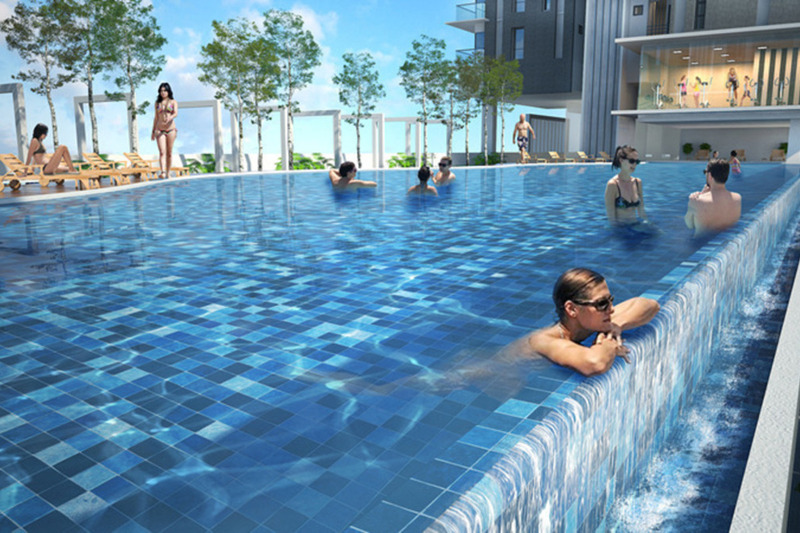 The Luxury Pool Villas make up the smaller and more exclusive component of IRDK Residences with only 28 units. As a completely separate component which is still part of the family, these homes will have an exclusive entrance located east of the development where there is also a dedicated pedestrian entrance. Standing at 4 storeys tall, these homes are well designed for maximum spaciousness with double volume ceilings in the living and dining rooms. 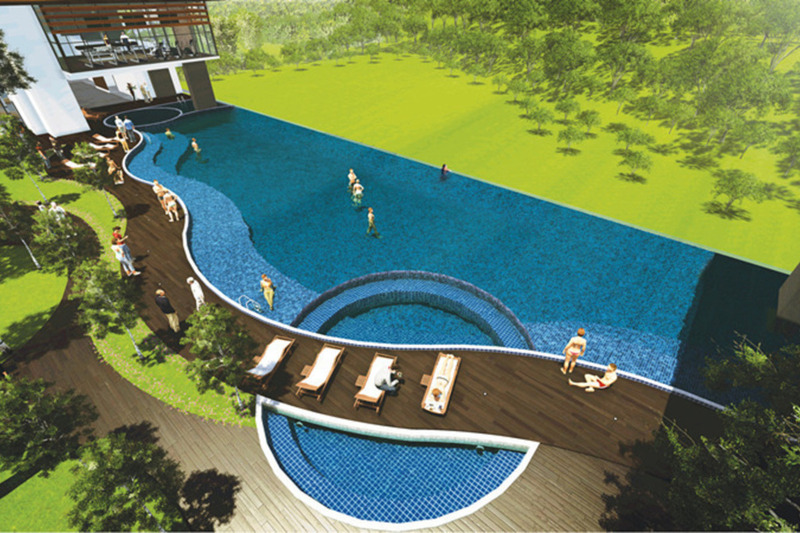 Adding to the stylish privilege of the Luxury Pool Villas, every home will come with its own private pool. 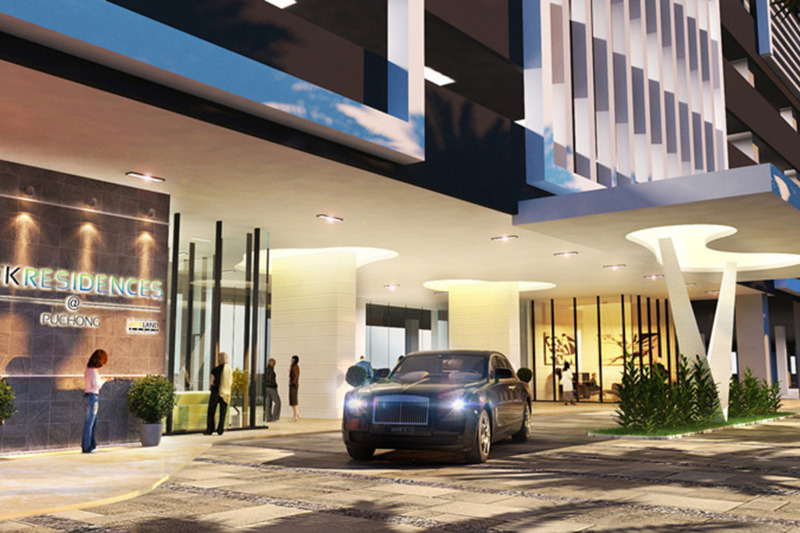 IRDK Residences will enjoy proximity to the popular Setia Walk Mall with its bright night life, as well as to the IOI Mall and a Tesco hypermarket. 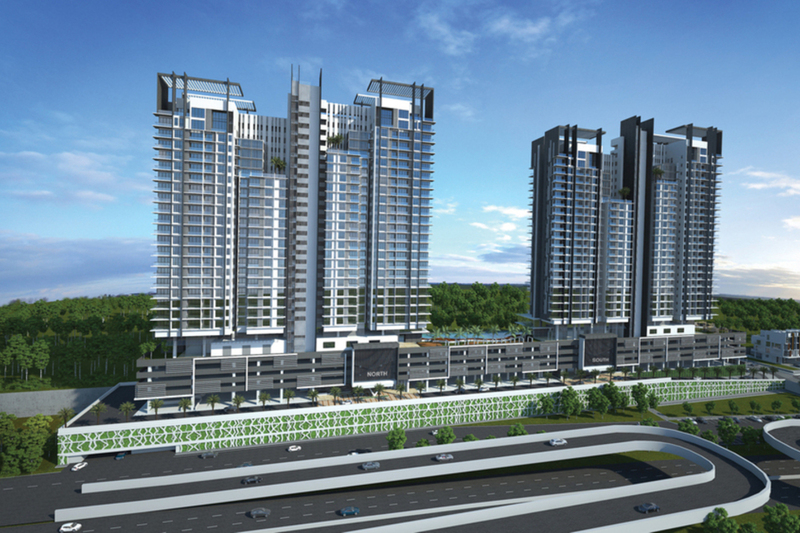 Accessibility to highways such as the Damansara-Puchong Highway is convenient, placing Bandar Sunway at only 15 minutes away and Kuchai Entrepreneurs Park with it access to numerous highways at approximately 20 minutes away. Despite the spacious units, there are concerns about the premises being overly crowded as the project site already looks narrow. 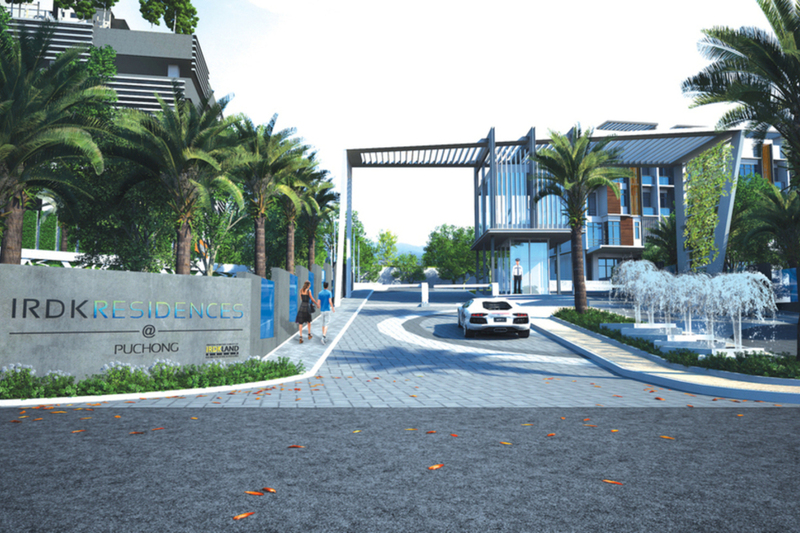 IRDK Residences is definitely the place for those who yearn for a lavish lifestyle. However, one has to bear in mind that the traffic condition in Puchong is widely known for being congested especially during rush hour, and public transportation is not easily attainable within the immediate surrounding of the development. With PropSocial, everyone can now find their dream home. 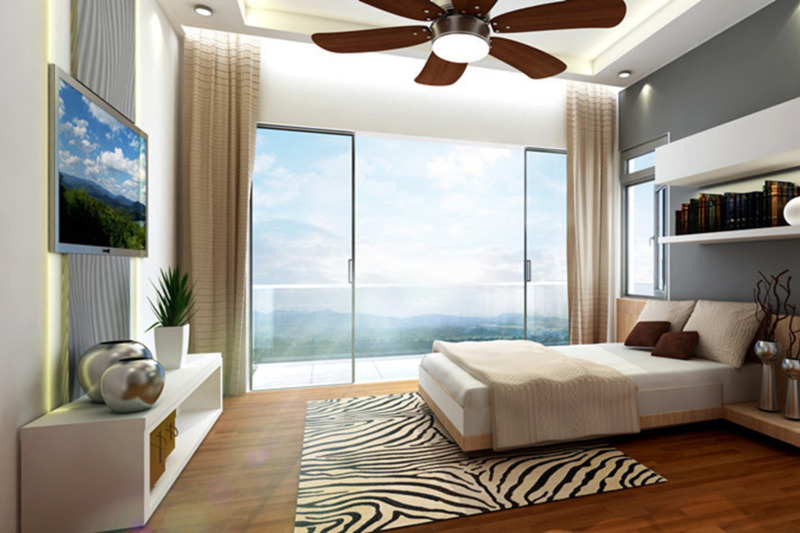 Looking to buy, sell or rent a home of IRDK Residences? Fill in your details and we will get right back to you!